When asked for comment on the allegation that the whole tense almost year-long argument between the Duchess of Cambridge and the Duchess of Sussex began when Meghan spoke rudely to one of Kate's staff and Kate had a go at her for it, Kensington Palace simply told The Sun: 'This never happened'. The service is a regular date in the royal calendar and commemorates Henry van Straubenzee, a childhood friend of Harry's who died in a vehicle crash aged 18 in 2002. A photo of Meghan Markle at an event last night has emerged and seems to suggest the Duchess is further along in her pregnancy than previously thought. Attending the seasonal service is one of Prince Harry's Christmas traditions. 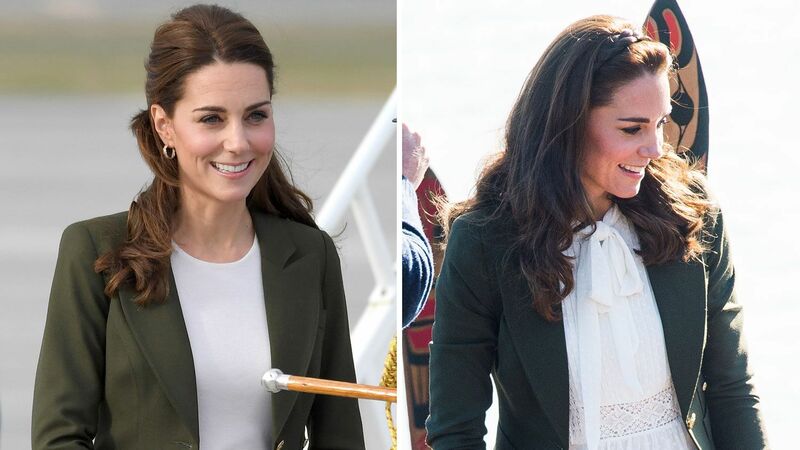 Meanwhile, the Duke and Duchess of Cambridge fly to Cyrpus today where they will celebrate an early Christmas dinner with military personnel after meeting their UK-based families yesterday. During the service Harry gave a speech and Meghan read Marianne Williamson's poem Our Deepest Fear. The "royal fab four" will no longer be living at Kensington Palace together at the beginning of next year. A friend of the Duchess of Sussex told the Evening Standard that the two discussed shared causes, such as supporting and empowering women. "They've got an important job to do and they don't have time to worry about their son". Kensington Palace is shutting down a rumor about the royals.